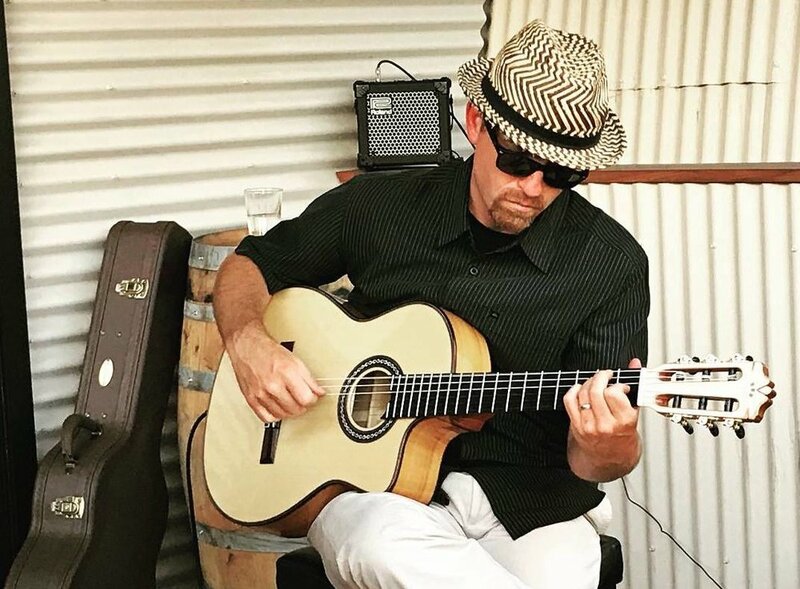 Classically trained guitarist, Michael Witt, lends his extensive repertoire and decades of experience to whatever your musical needs may require. GuitarWitt offers live guitar accompaniment for any occasion. From Bach to The Beatles, you're sure to find the perfect piece. Whether you're a novice or experienced player, GuitarWitt can help hone your musical talent and achieve your goals.